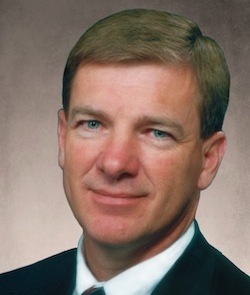 CK Business Consultants, Inc. Keith Chapman - CK Business Consultants, Inc.
Keith Chapman is founder and owner of The Oil & Gas Advisor and Horizon Business Group, LLC. M & A Intermediary – specializing in the sale and transfer of oil & gas related mid-market companies since 1976. Target companies include primarily service companies in both the exploration and production phases of the oil and gas industry in the USA. Mr. Chapman handles all phases of the project, including initial analysis, valuations, developing a company sales profile, locating qualified buyers, negotiations and execution of the transaction.